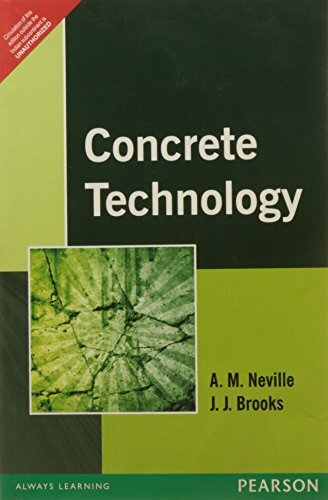 This book gives students of concrete structure and designs a thorough understanding of all aspects of concrete design and technology from first principles. 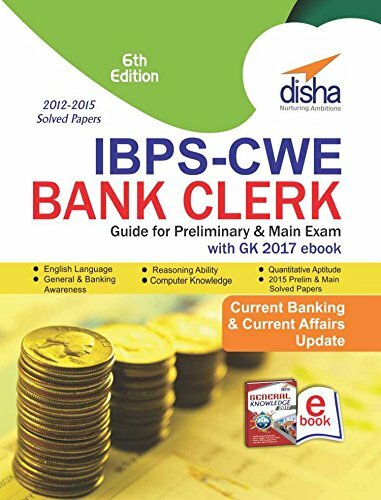 Examples and problems are given throughout to emphasize the important aspects of each chapter. 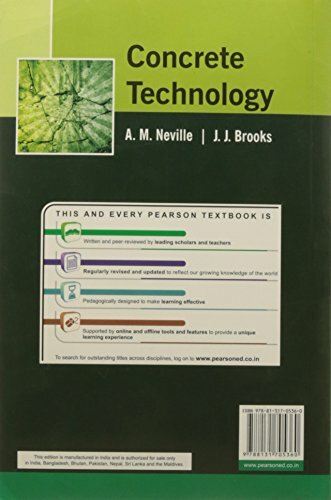 An excellent course book for all students of Civil Engineering, Structural Engineering and Building at a degree or diploma level, this book is a valuable reference book for practicing engineers in the field.